Colour masterbatches are pelletised colorants, comprised of high concentrations of pigments that have been pre-dispersed in a polymer. 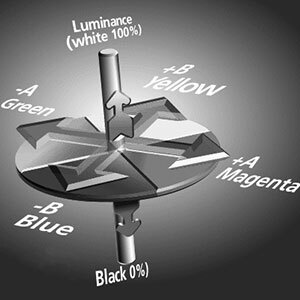 Additive masterbatches are the same, however rather than colour, they add extra properties. Examples include UV resistance, antimicrobial and antistatic additives. Custom compounds offer the same range of colour or additive in a pre compounded form. 4MAX® is the registered trade name for masterbatch and colour compounds produced by 4PLAS. We can offer either masterbatch or colour compounds, we have therefore developed an unbiased portfolio to suit your needs. We can produce colour compounds in almost any colour in batches from 100kg upwards and in a wide range of Polymers. 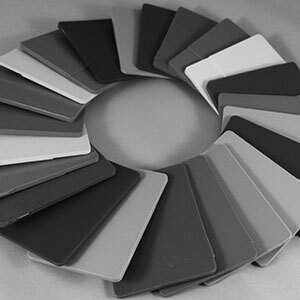 Colour matches are quick and efficient, with samples usually available in a few days. We are able to offer many of our compounds based on reprocessed feedstocks in which a range of standard colours such as red, green, blue, black, brown and even white are possible, please contact us for further information. Supplied in batch sizes from 5kg up to tonne lots with standard black and white generally available ex-stock. Our UK plant is centrally located and can offer a quick turn round on colour matches, and as we offer a full custom colour service we can tailor make the masterbatch to suit your requirements for both addition rate and polymer base. 4MAX® grades are supplied in pellet form and packed in moisture proof bags. Other forms of packaging such as octabins and big-bags are also available. 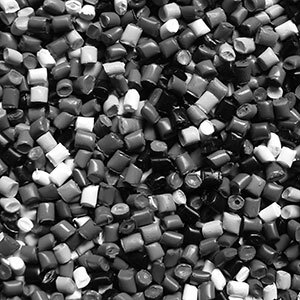 4MAX® masterbatches & colour compounds are based on a wide range of commodity and engineering polymers including TPE & PVC and as such the drying requirements are specific to the base polymer, please contact us for grade specific drying requirements. 4MAX® masterbatch & colour compounds can be processed on all commercial injection moulding machinery. 4MAX® masterbatch & colour compounds are based on a wide range of commodity and engineering polymers including TPE & PVC and as such the processing requirements are specific to the base polymer. For more information on this product, see our processing guides and troubleshooting guide. Under normal conditions 4MAX® is not a toxic or hazardous material. During processing preventative action should be taken to avoid direct contact with the polymer melt or inhalation of any gases produced. Excessive processing temperatures should be avoided. Detailed safety information can be found in our material safety data sheets (MSDS).